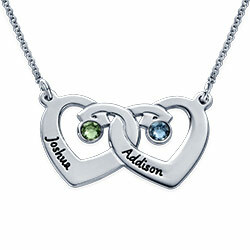 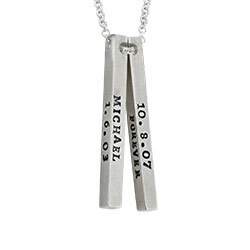 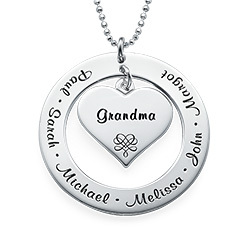 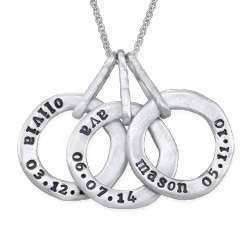 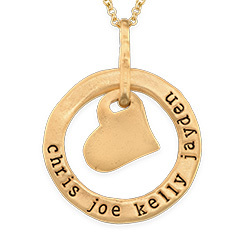 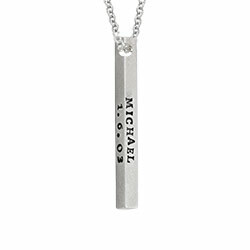 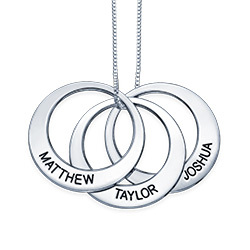 There’s no better way to honor and celebrate your precious family than with the silver Engraved Mother Heart Necklace. 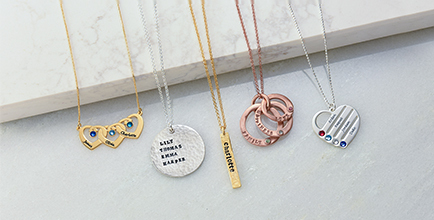 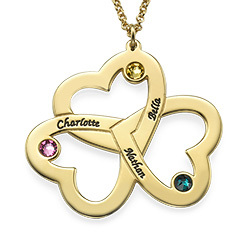 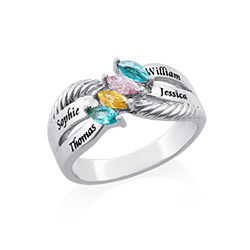 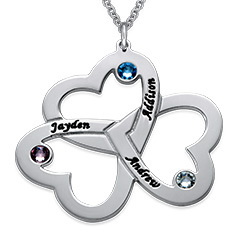 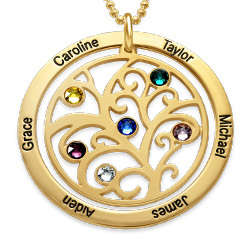 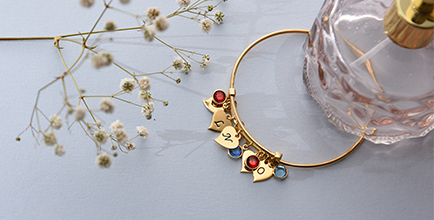 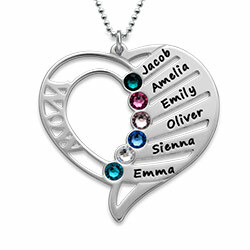 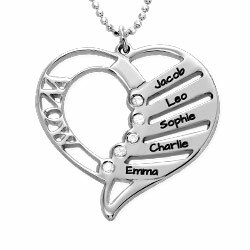 The heart charm can be engraved with the names of up to 6 family members, and you can choose to have a Swarovski birthstone placed delicately next to each name. 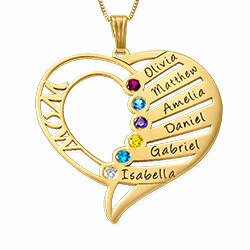 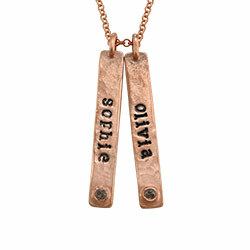 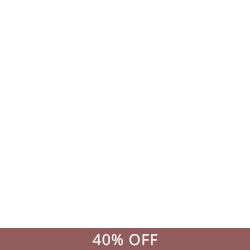 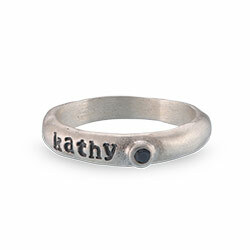 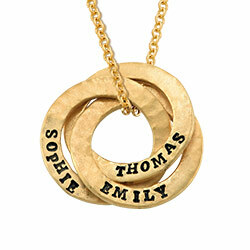 The word mom is written on the opposite side of the heart pendant making this charm complete. 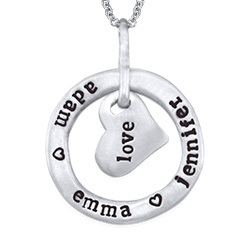 This stunning silver heart pendant, which hangs from a silver bead chain, is a gift any mother would love to get. 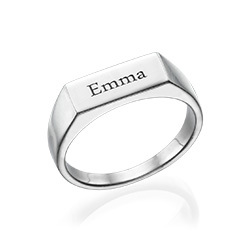 Have an error the replacement was in the mail and delivered quickly. 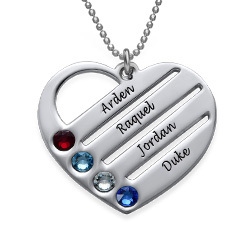 was a very nice piece, wife was extremely happy with it on Christmas day. 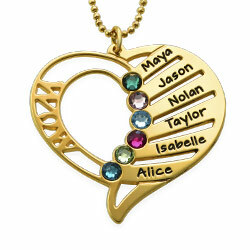 It was a gift for my mother and she loved it. 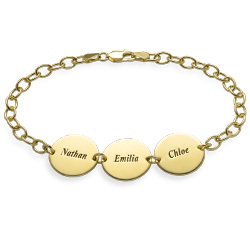 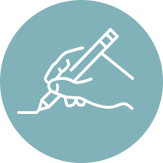 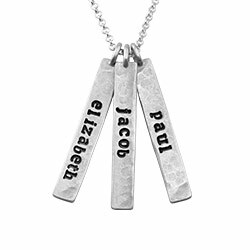 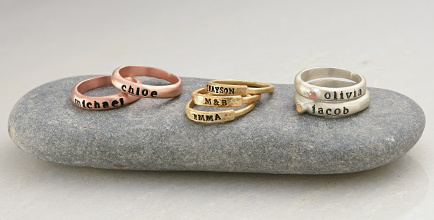 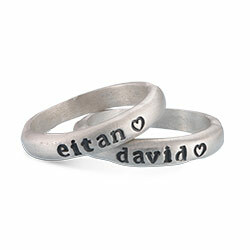 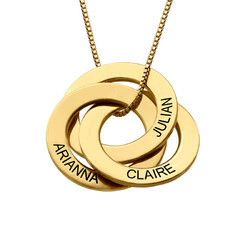 Great gift, you can write all your family names. 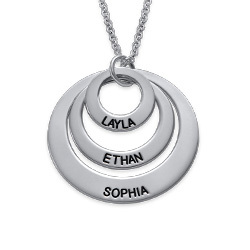 I liked the necklace but it took, in my opinion, entirely too long to arrive.